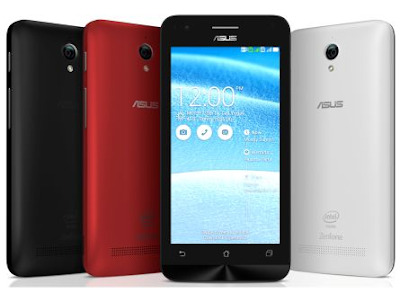 Today ASUS Zenfone Blog will teach you How to Flash ASUS Zenfone C with ASUS Flashtool. 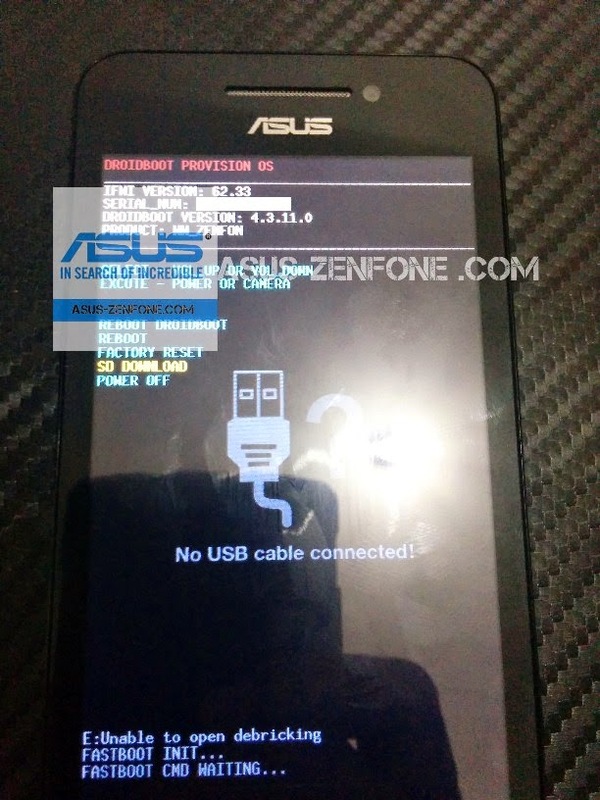 If your Zenfone C Bootloop or Stuck on ASUS logo you can flash your Zenfone C with this Tutorial. 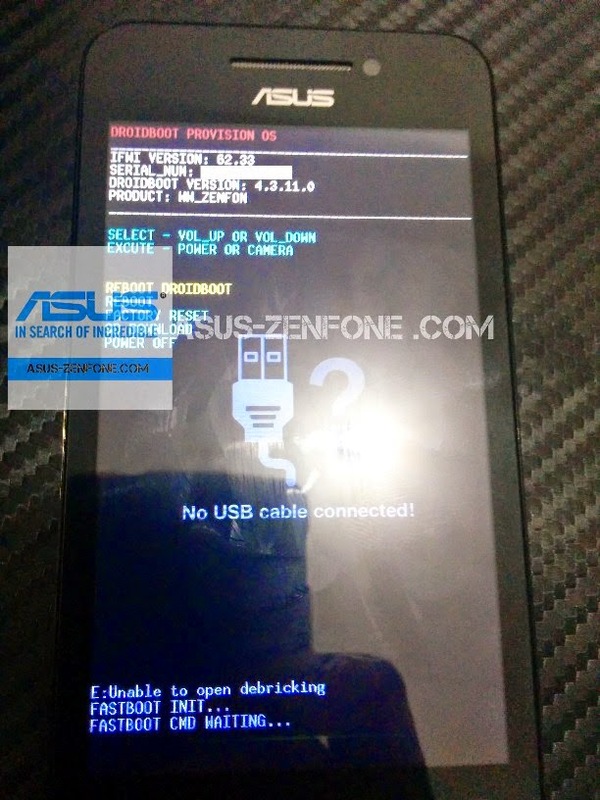 This method is for ASUS Zenfone C /Z007/ZC451CG Only. Connect Zenfone C to your PC and install USB drivers if not done already. The phone should show up as an "ASUS Android Composite ADB Interface" in the Device Manager. 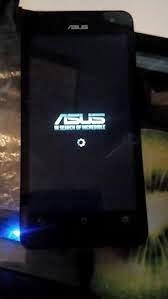 Now, open ASUS Flash Tool :- ASUS Flash tool v1.0.0.11 It should detect your phone with serial number and blue orb in front of it. Select your phone model i.e. ZC451CG Choose if you want to wipe data or not. Click box icon and browse for the signed zip image file you downloaded earlier. 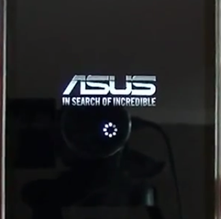 Select the device on the ASUS Flash Tool Click on the green start button, be patient, stay calm and cross your fingers. This could take 10-20minutes or so. First Method you can enter Safe Mode if it's possible. 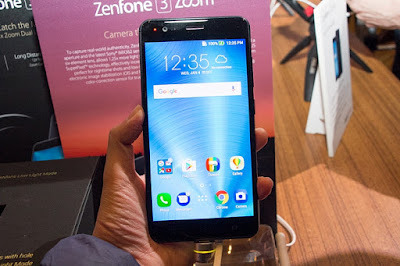 But you must know the cause of bootloop, for example My Zenfone Bootloop because accidentally install bad apps/apk. This Method will not erase your data. 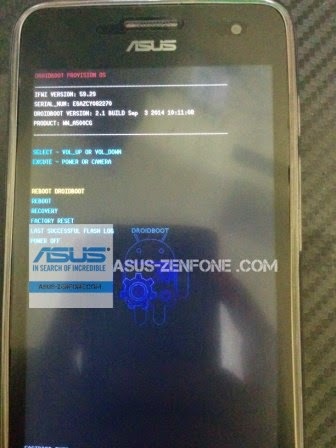 Restart your Zenfone, and see your bootloop is fixed or not. 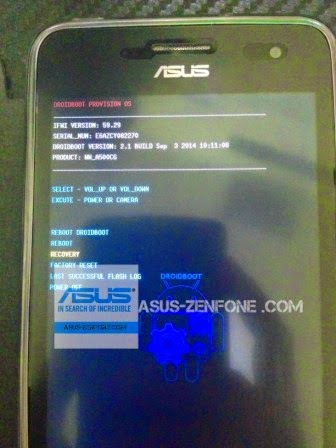 Second Method Can be applied if your Zenfone 4 can enter droidboot. This Method will erase your data (data loss). Plug in the battery again. Reboot and See if your Bootloop has been resolved or not. The Third Method requires RAW firmware for Zenfone 4, and a Micro SD Installed on your Zenfone 4. This Method completely erase all of your data and root. 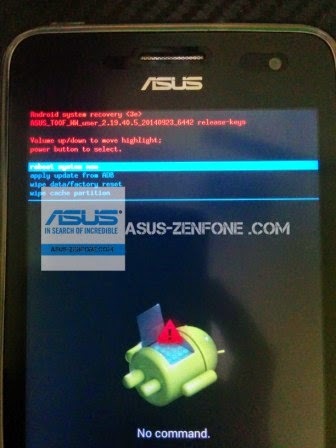 Second Method Can be applied if your Zenfone 5/6 can enter droidboot. This Method can erase your data (data loss). 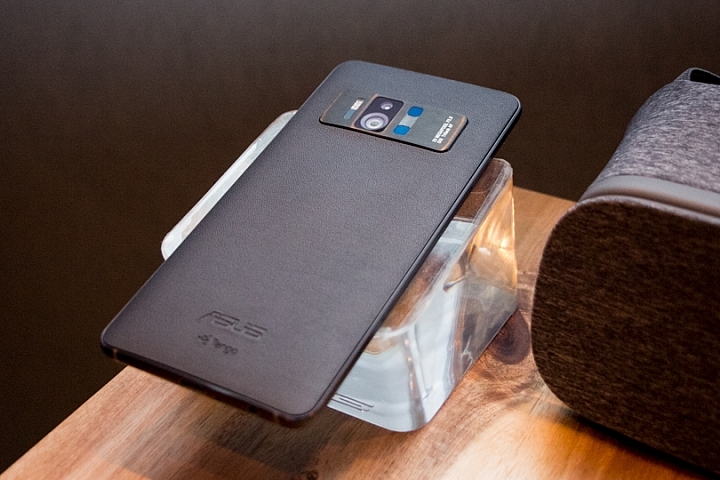 Turn Off Zenfone and wait for a minute. The Third Method requires Droidboot mode and Recovery Mode. This Method completely erase your data and root. 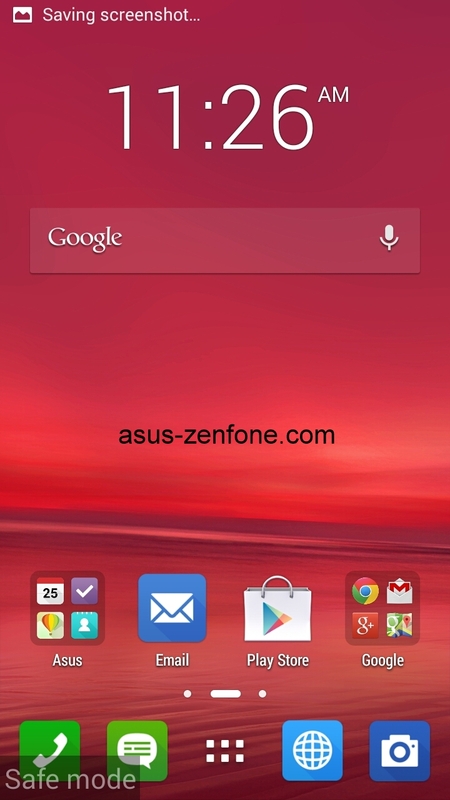 When "No command" appear, Press Volume down+Volume Up then your zenfone will enter recovery (wait patiently). Choose "Wipe Data/Factory Reset" and Wait until Complete. Choose "Wipe cache Partition" and Wait until Complete. Download all Resources above, Install Intel USB Driver and Extract ADB folder then place System.img.gz to ADB Folder. on ADB Folder Press Shift+Right Click then choose "open command window here"